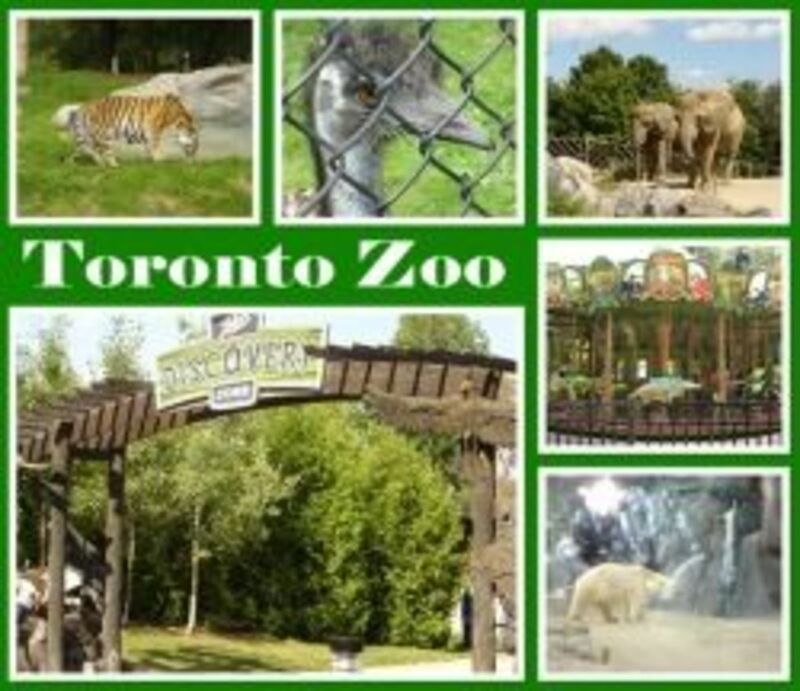 Visiting these amazing zoos is a great way to spend time with friends, family, with your school class and can be a great, wonderful activity for the summer. This can be an educational, fun adventure. These zoos give you a wonderful experience in wildlife. This is one of the four zoos in the United States to exhibit giant pandas. 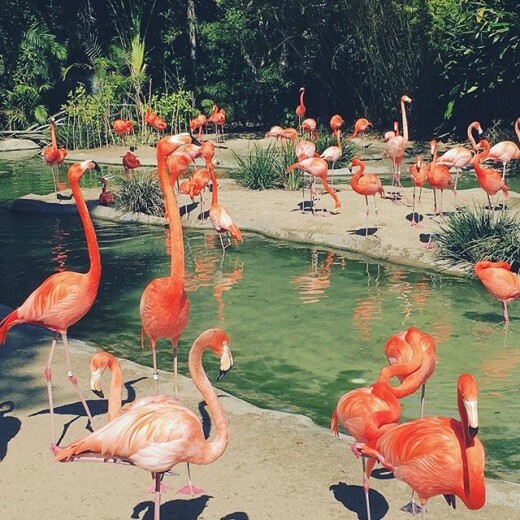 The 100-acre San Diego Zoo has close to 3,700 animals from more than 650 species. There are Asian and Mexican variety of animals. The Safari Park has another 2,600 animals from 300 species. 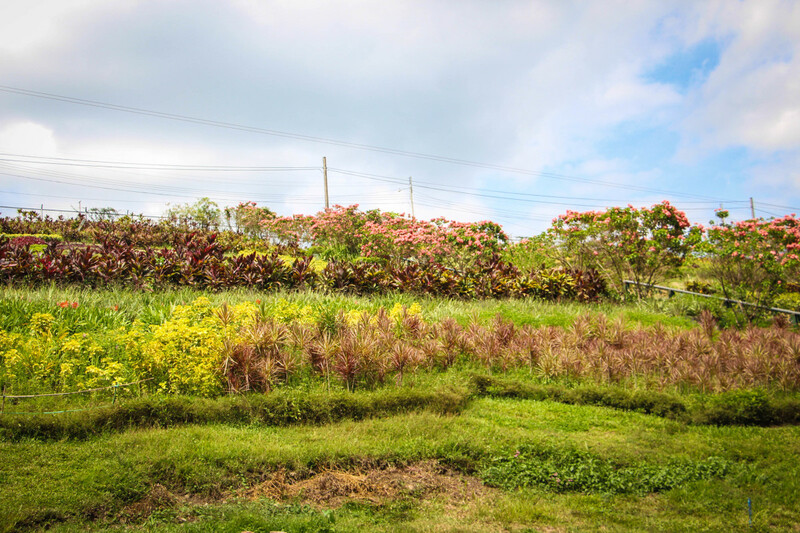 There is also a Botanical garden that is a tranquil spot to rest. There is also a sky tram, which is a great way to get from one end of the park to the other end. 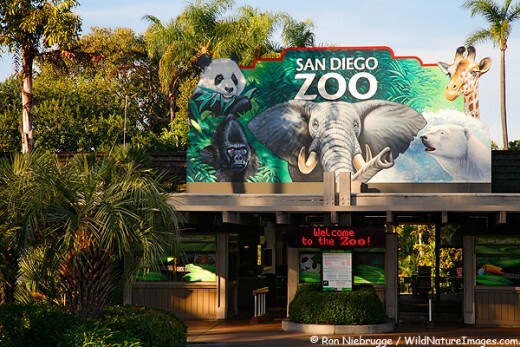 San Diego Zoo also offers Zoo education like Summer Camps, Kinder Programs ages 3-6, Wildlife Sleepovers (overnight educational camping adventure) for grades 3-12 and a lot more unique experiences. Summer is here once again. Your summer does not have to be boring or dull. Here are some unique fun things for kids, teens and adults to engage in for a great, busy summer. 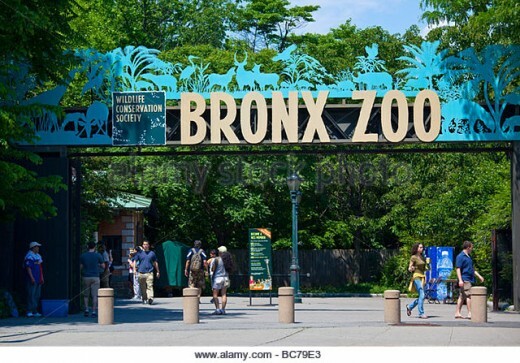 The Bronx Zoo first opened in 1899. It is the largest urban zoo in the United States It is on 265 acres and a few miles northeast from Yankee Stadium. There are many free exhibits such as the African Plains, Himalayan Highlands and Tiger Mountain. The paid exhibits and attractions includes the Children’s Zoo, Zoo Shuttle, the Wild Asia Monorail, World of Birds and Worlds of Reptiles, Jungle World Congo Gorilla Forest and so much more. The Bronx Zoo also has many seasonal cafes and food stands, so come on out and have fun, filled time with your loved ones. The Memphis Zoo is located in Memphis, TN. There are more than 3,500 animals in the 70-acre Memphis Zoo home, with some 500 different species represented. There is a brand new, three-acre facility that features animals that are native to China. There is also an authentic Chinese gardens and architecture. There is a pair of giant giant pandas that live there also. 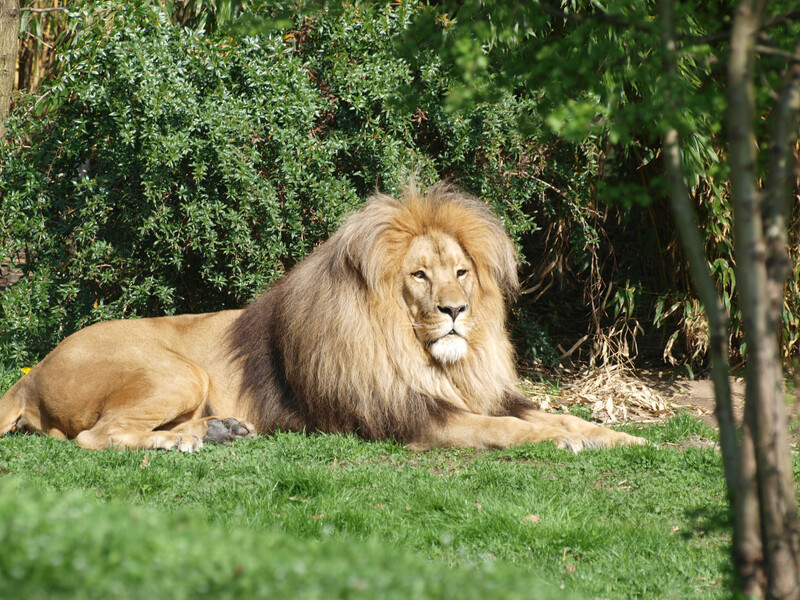 It is one of the four zoos to have these type of animals. There are many exhibits, but the grizzly bears in the Teton exhibit is complete with a running stream. Henry Doorly Zoo in Omaha, Nebraska is not just a zoo, but also has an aquarium, IMAX theater and a drivable wildlife safari park. It is on 161 acres of land. 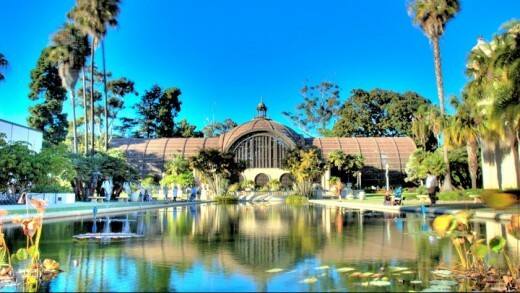 The main exhibits include the Desert Dome, the world's largest indoor desert environment and the Lied Jungle, the country's largest indoor rainforest. Other exhibits include the African Grasslands, Alaskan Adventure, Hubbard Orangutan Forest, Red Barn Park, Expedition Madagascar and a lot more. It also features the largest cat complex in North America and the world’s largest indoor swamp. 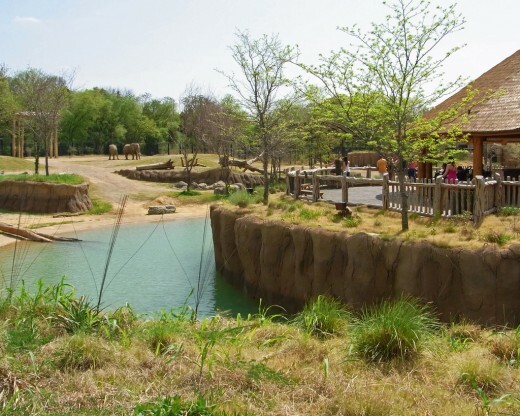 The Dallas Zoo is the largest in Texas with 106 acres. It was founded in 1888 with just two deer and two mountain lions. The zoo features about 430 species. The zoo's monorail is a elevated train that takes you on a guided tour around the facility. You can view every habitat in the African continent this way. The Dallas Zoo is home to more than 2,000 animals. There are new exhibits such as the Giants of the Savanna, and the Koala Walkabout and Wonders of the Wild. There are trees hanging over the top of the exhibits, walkways and the "water misting" areas. There are also stunning old bridges and architecture. It is really well maintained, clean and landscaped beautifully. This zoo is located on 90 acres in Forest Park and is considered home to more than 603 species of animals. It is one of the free zoos in America. The zoo has a lot of different animals and plenty of shaded space for you to walk around and see them all. In the Red Rocks exhibit area, you can see a wide variety of hoofed animals, lions, jaguars, kangaroos, pumas and a lot more. 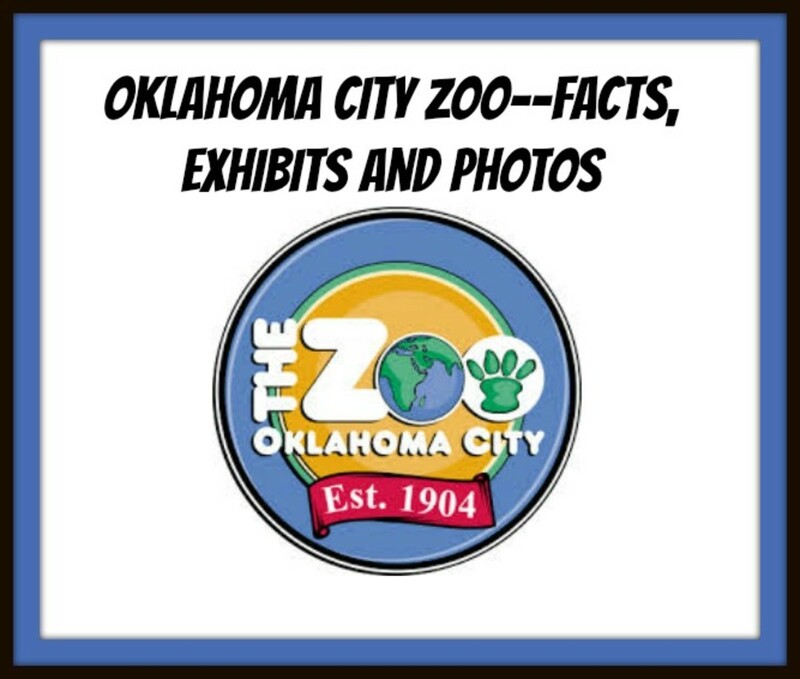 The red pandas, primates, penguins, and prairie dogs are very good close-up exhibits as well. Other exhibits include River's Edge, The Wild, Discovery Center, Historic Hill and Lakeside Crossing. Check their website for more information. 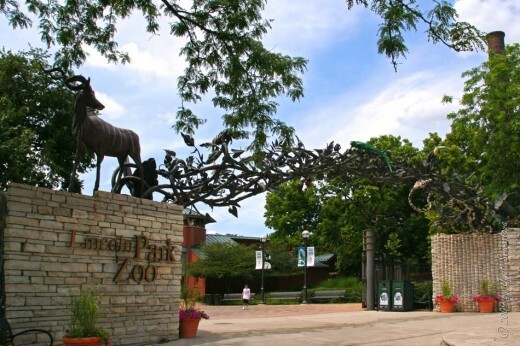 This is another outstanding free zoo in the suburb of Chicago, IL. 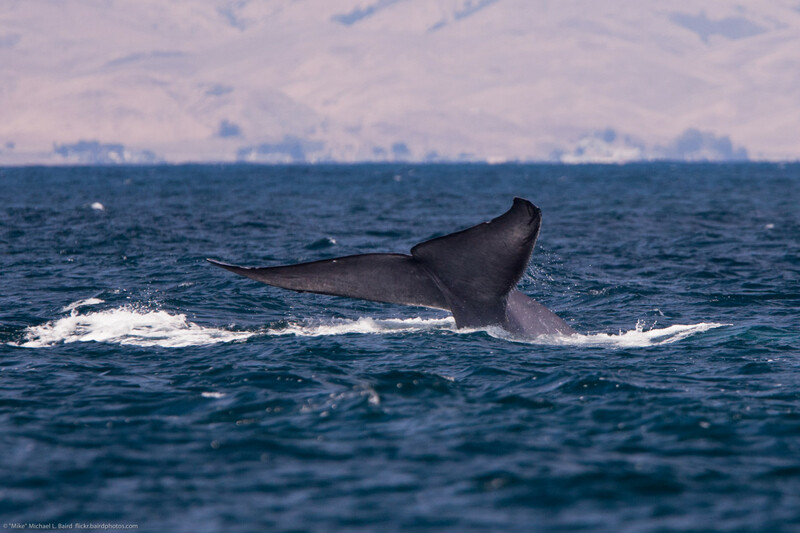 It is home to 1,250 animals. 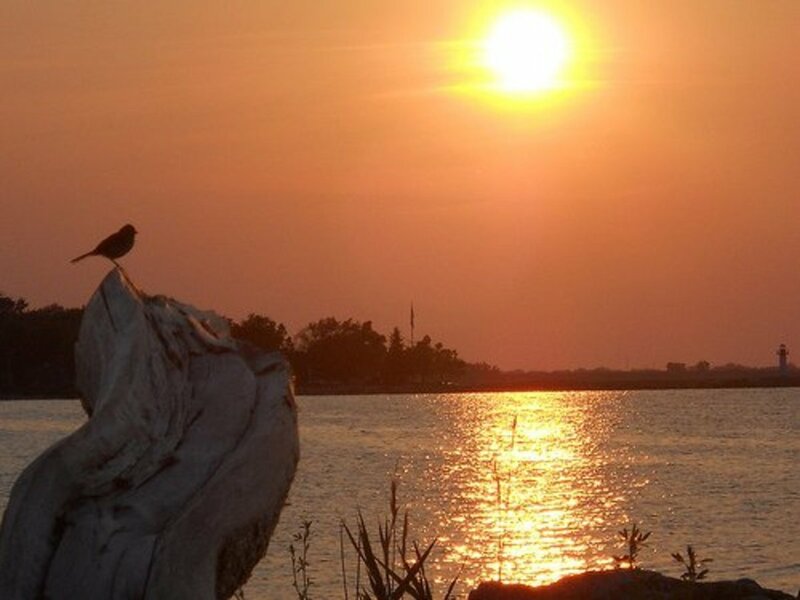 There are many exhibits such as Robert and Mayari Pritzker Penguin Cove, Center for African Apes, Antelope and Zebra area, farm in the zoo, kovler seal pool, birds of prey exhibit, primate house, mccormick bird house and much more. There is also a Nature Boadwalk that is quite refreshing. If you are in the Chicago, I recommend visiting this zoo with your family and friends. Thanks MsDora for stopping by. I hope you do get to visit these zoos. Thank you for your comment. Janelle, I'd like to visit each of these sites. Thanks for sharing the information and the pictures.